Looking for the best timesheet and time tracking software? There are many and multiple options in the market that can be integrated with project management products. 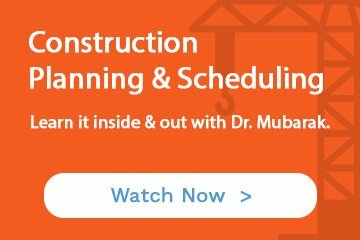 Tracking time makes you not even more efficient but also can help on maximizing the resources available for your construction projects. We have looked at a couple of different timesheet and time tracking software and I have cooled a list of some of the best options and what’s in my opinion the best product out there so far. Below you’ll see a list of some of these products plus some of the benefits that this kind of software can provide to your company. Time tracking was established back in the ‘80s with some simple characteristics but that has evolved into a more complex and robust reporting system able to generate reports, variances and data easily. One of the key reasons for having a great timesheet and tracking software is because nowadays companies bill on an hourly basis. Some industry experts mentioned TOGGL as one solid and good option for time tracking and reporting purposes. TOGGL is easy to use that can be integrated with project management products. The software provides for unlimited projects, team tracking and reporting and has the option to capture sub-projects as well. Another solid product available is Hubstaff. 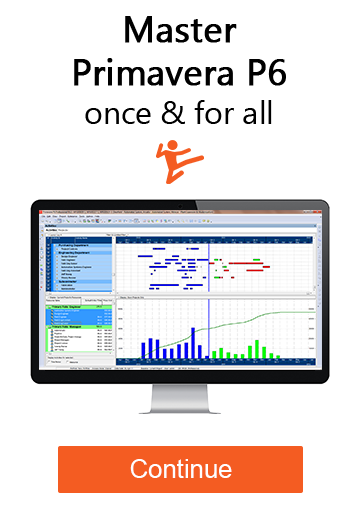 This software offers mobile and desktop versions of time tracking and timesheet reporting. It has desktop timers that will capture your employee’s time on a per second basis if needed and has GPS integration that tracks the location of your workers. One of its key features relates to online monitoring and random screenshots to make sure you are getting the right productivity out of your workers. It also offers the flexibility of adding tasks and comments to the projects just to be clear if the time is encountering challenges or delays when executing the work. Reports can be customized by team, individuals, dates and activity providing a very detailed level of reports. One of the best products out in the market due to its robustness is Harvest. This software offers comprehensive reports, timesheet and time tracking, and integration with invoices to keep track of your projects with the best data possible. A key feature of this software is the ability to convert your time tracking report into invoices that can be shared directly with your customer. The timesheet can also be tracked through the mobile app, so even meetings and travel time is recorded and saved. The software is very powerful and robust that it can even be integrated to plan future time expenses. A key aspect of the software is that team planning provides a visual aid to understand how the team is working so you can distribute your work evenly. The Harvest solution can detail work on a per task basis, keeping timesheets and expenses allocated per project and per task. We have been able to identify three major programs, but contractors should look further and analyze what the best option for their business model could be. BigTime – Great tool that offers project planning, communication, data management and invoicing. Jira – Ideal for agile project management solutions. The software is great to share goals, work status and real time data. TSheets – Ideal tool for punch card and timesheet flexibility. Real time data is offered to management and supervisors. Synerion – Very strong people management, labour data, timesheets and even HR functionalities tied back together to a robust cloud system. ClickTime – Easy to approve timesheet and easy to manage time recording. Reliable dashboards and reporting structure. There are many more for you to choose from, so be sure to try them and assess that your company is getting the best product out of the software. Determining which timesheet and tracking software is the best option for you takes time and it’s complicated if you don’t have all your specific requirements defined. The process starts by understanding how you are going to use your software and who will be the end user of the software output. Not ready to decide yet? Look into the best ways a project manager can communicate and how to estimate easily. What are you thoughts on these tools, have you used any of these before? Do you think you could use a time tracking software?